I surged into him, knocking him off-balance and onto his back. I kissed him hard, my heart pounding and blood roaring in my ears. YAY, I want more!!! I know be patient! Snippets from Entwined….. as necessary as oxygen!!!!! Thank you Sylvia!!!!! Just can’t wait til it’s released!!!! 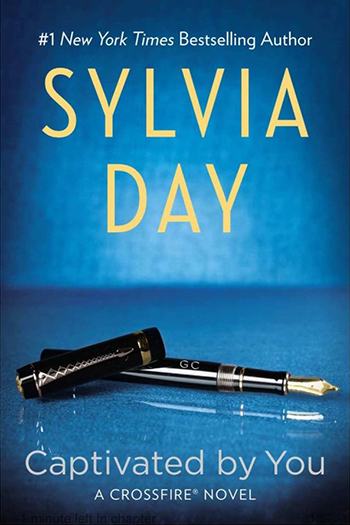 Sylvia Day, I love you. I can’t wait for the book to come out. I love the snippet and cannot wait to read the whole book. Thanks Sylvia, loving the snippits but jeez they’re making me impatient for the full thing lol. Can’t wait for my next Gideon & Eva fix. I needed this today! It was a hard emotional day to get through and this definitly helped! Love this! Cannot wait for Entwined! oooooooooooooooooooooooooooooohhhhhhhhhhhhhhhhhhhhhhhhhhhhh. I can’t freaking wait !!!!!!!!!!!!!!! i hate waiting!!! 🙂 but can’t wait!!! Gotta love Gideon in all his possessivness…I can imagine what Eva has done…..love the snippets keep them coming….. Thank you!!! I don’t know what we would do if you didn’t put these out here!!! May is just to far away anyways but, without these it would be even further!! Love Gideon and Eva! I need this book so much earlier than March/April. I can’t hardly wait, any chance to get it release before May. I don’t know how many times I have to read/hear Book 1 and 2; my cousin says that by the time the book is out we’ll know these two word by word. I can’t wait for this book to come out already !!!!! Ohhh please give us more!! Has the official release date been announced? Last I saw it was sometime between Feb and May. Thank you for the additional snippets. I am eager, anxious and excited for the release of this book! Why do we need to wait so long…? If I would have known the third book was not out yet I wouldn’t have bought the other two. Its killing me to have to wait. I miss Gideon…! Yeiii!!!!! I can´t wait to read this book please please give it to us before new years eve!! Lord have Mercy!!! How much longer? I agree this would totally make my Christmas Day!!! LOL! Impatiently waiting! Can you make this into a movie please!!!!!! omg this wait is frustrating! Where do I go to find a man!!!! Like that. It’s going to be great!!! Make it longer!!! I can’t either. Gideon! Why do you have to be so sweeeeeeeeeeeeet? So addicted!!!! 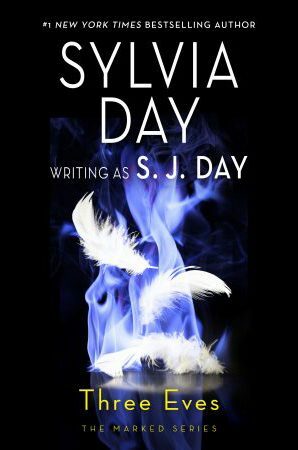 !…Sylvia stop with the teasing already….